It is worth noting that Muslim festivals are timed according to local sightings of various phases of the moon and the dates given here are approximations. This also means that Islamic holidays change, with respect to the Gregorian calendar. Every year, Islamic holidays arrive approximately 11 days before the previous year. Please remember Islamic holiday exact dates are subject to moon sighting and may differ from date given. 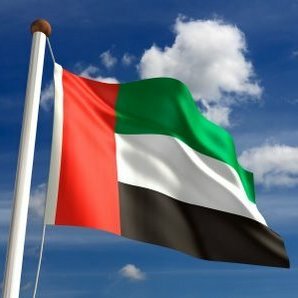 UAE National Day holiday will be two days, Eid Al Fitr and Eid Al Adha will be three days, and the others will be one day. In previous years many of the holidays have been shifted so they are combined with the weekends.